Home embryolisse gleam by melanie mills HAUL magnolia makeup makeup artist; makeup kit nars nurturing force occ ofra cosmetics sedona lace senna temptu the makeup show Orlando Makeup Show Haul & Sedona Lace Synthetic Vortex Sneak Peak! 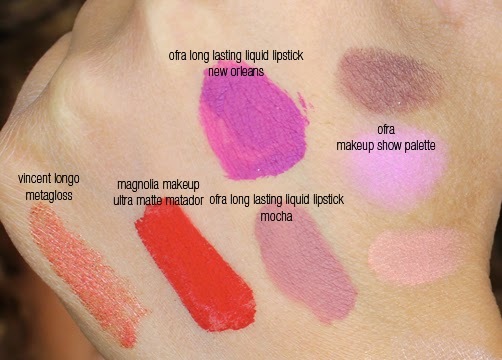 Orlando Makeup Show Haul & Sedona Lace Synthetic Vortex Sneak Peak! It's time for another haul! 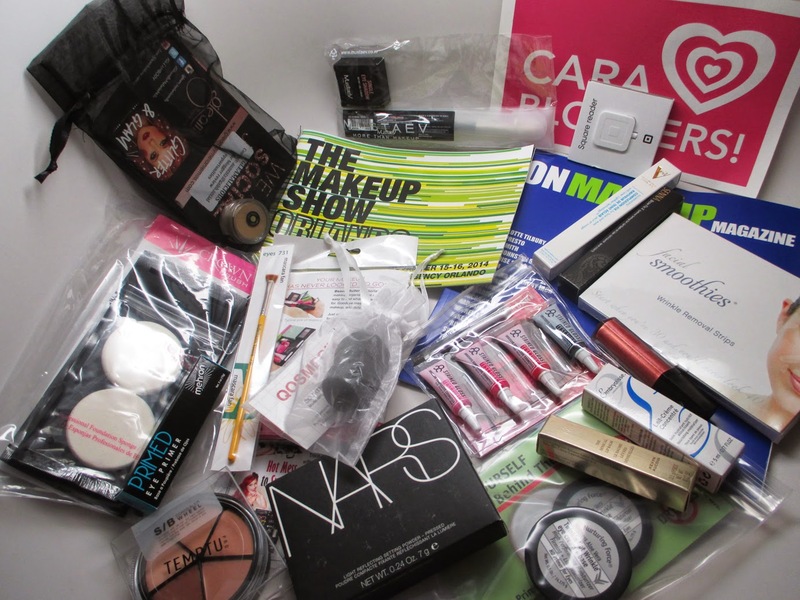 I've got tons of goodies to share with you that I picked up at this year's Orlando Makeup Show. 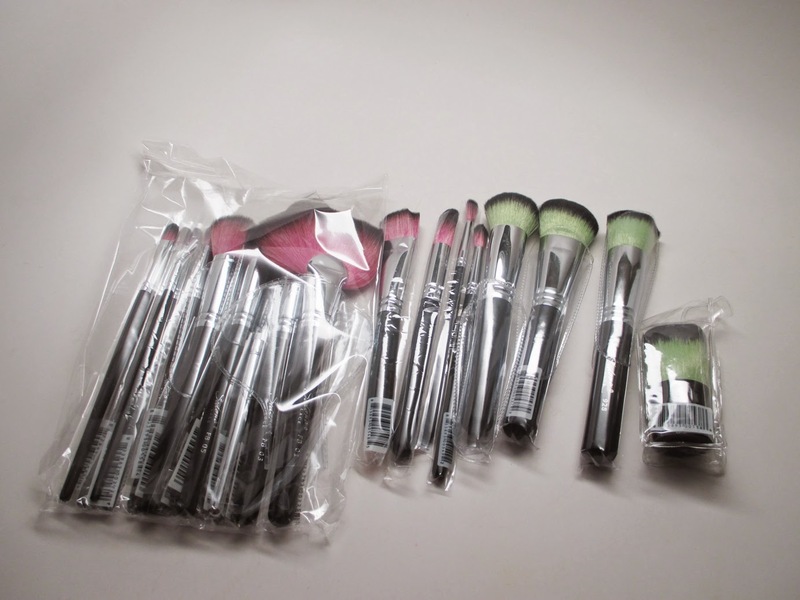 There are some amazing brand new releases and kit must-haves. I'm also giving you a sneak peak of the Sedona Lace Synthetic Vortex Set which I designed and it releases Black Friday. Check it out! 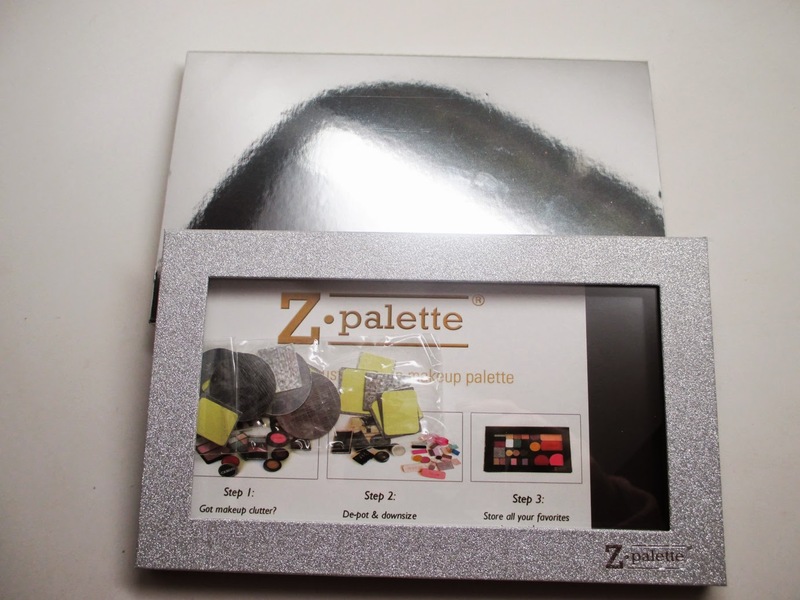 New gorgeous silver glitter ZPalette coming out soon! 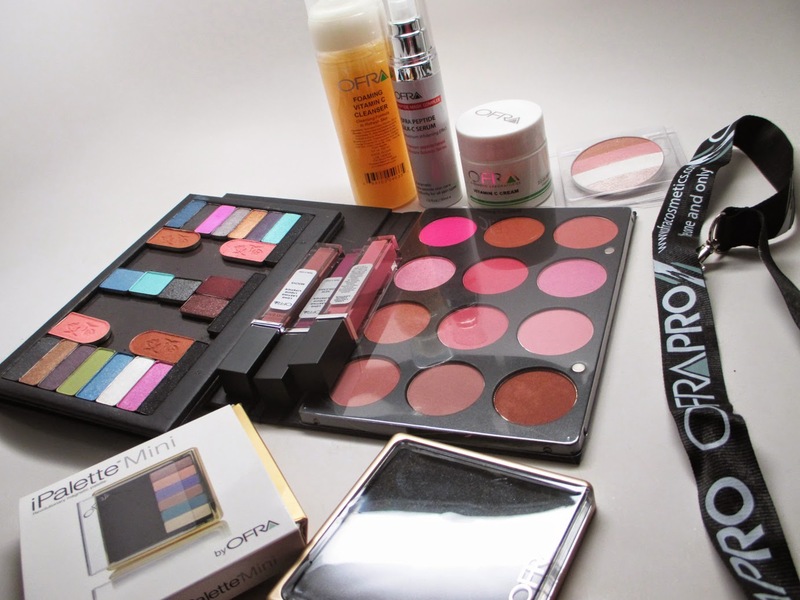 Tons of reviews, tutorials, and giveaways featuring these products coming soon!